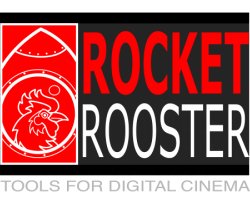 Check out the Rocket Rooster Cinema Bundle, the largest set of authentic film stock emulation presets for video. 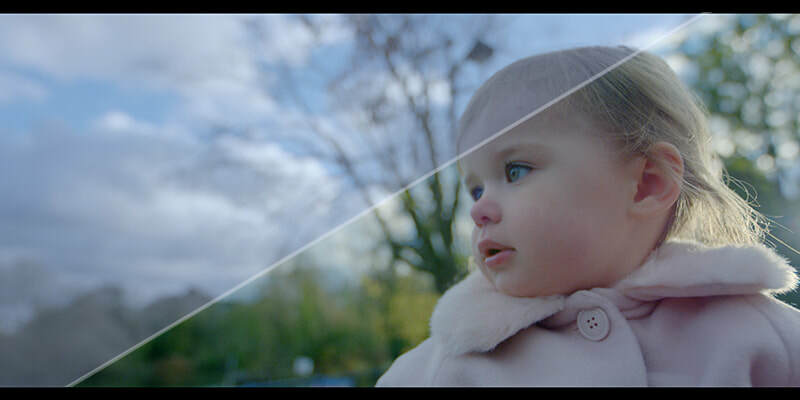 With literally 100s of presets to choose from the bundle offers you a variety of film stocks from Fuji, Kodak, Agfa, Ilford and Polaroid to get your digital footage that "film look." The set features all the Analog Cinema packs and the Cinema Colour II and Blockbuster looks. 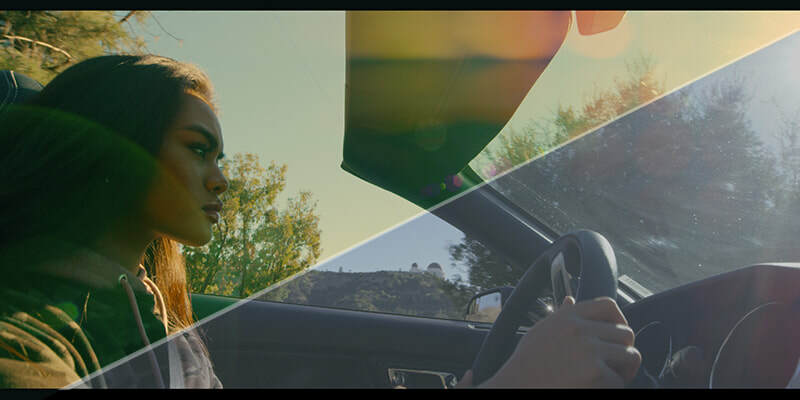 The pack consists of a set of 3D LUTs (also known as look up tables) that you can use to quickly apply looks to your footage in you NLE (non linear editor) or grading software to set a base for your final grade. 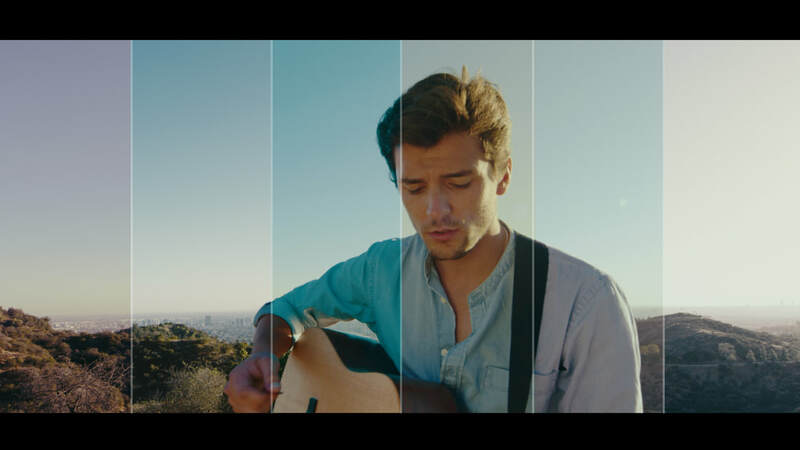 The LUTs are developed to authentically simulate the aesthetic of Super 35, Super 16 and 35mm film stock. Also included are 100 high quality, easy to use Cinematic looks. 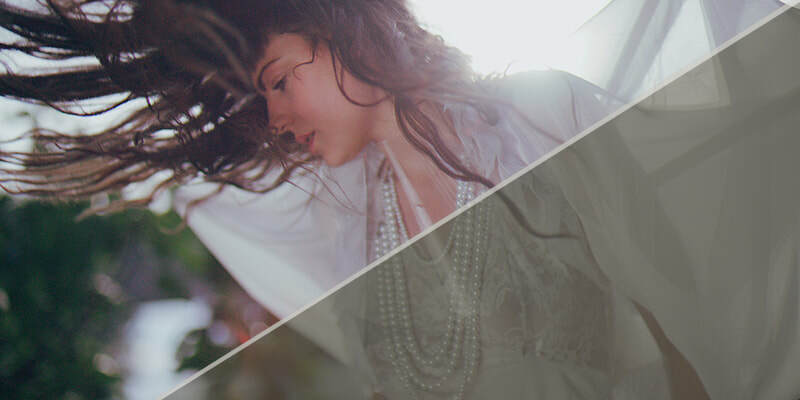 The Cinema Colour II is based on Super 35 and Super 16 Film stock. with both Negative and Print film. The pack features both Fuji and Kodak film emulations. Based on 35mm film, the Analog Cinema set features over 300 looks. Featured film stocks from Agfa, Fuji, Ilford, Polaroid and Kodak. The Blockbuster Bundle, a collection of all 4 blockbuster packs in 1! The bundle features over 80 looks based on popular blockbuster films like hunger games, fast and the furious and more. 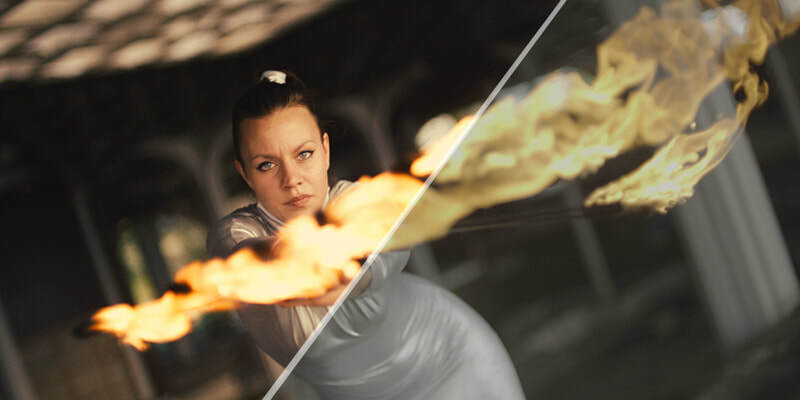 GET 100+ EASY TO USE CINEMATIC LOOKS BASED ON POPULAR BLOCKBUSTER FILMS! Note: Above is limited by GIF quality and is for illustration purposes. Alternate purchase method. Good for buyer using card or experiencing issues with the main purchasing method above. Versatile And Really Easy To Use!